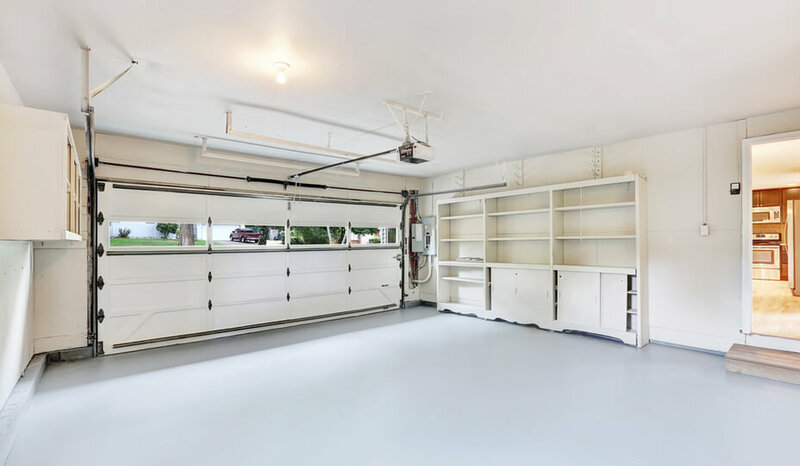 Adding a garage to your home | How much does it cost? Reno Blog / Garage / How Much Does It Cost to Add a Garage to Your Home? But what does it cost to build a garage? Adding a garage to your home can cost you around $150–$195 per square foot. This includes everything from insulation, electrical wiring, plumbing and all the finishes. A bare-bones garage (four walls, a roof and a door) will cost you about $100–$160 per square foot. If you can’t decide between options, our Renovation Advisors are here to answer all your questions and help you figure out the cost of building a garage & which kind will be best for your home! These prices are based on projects we’ve already completed, and they’ll vary depending on the kind of car garage you want. But the table above is a good indicator of the kind of budget you should keep in mind. If you want to go cheaper, consider a simple carport. On the other hand, you could go more expensive and build a garage with a room above it to either use or rent out. The cost of a detached car garage is typically less expensive if it is being constructed on a structural slab. An attached garage, on the other hand, typically requires at least four feet of foundation depth. Of course, you should always keep in mind that depending on materials, location, size, etc. your garage’s overall cost will vary. Once you’ve decided on a plan and price, it’s time to make it happen! Before you can begin building yourself a big beautiful garage, you need to first obtain the proper permits from the city or township. 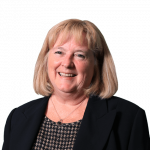 You’ll need to provide your certificate of location (from the purchase of your home) along with plans for your build. Remember that most municipal rules require a specific amount of distance between your garage and your neighbour’s walls. Before you start, make sure you’ve checked to see what that distance is and that your plans adhere to it. 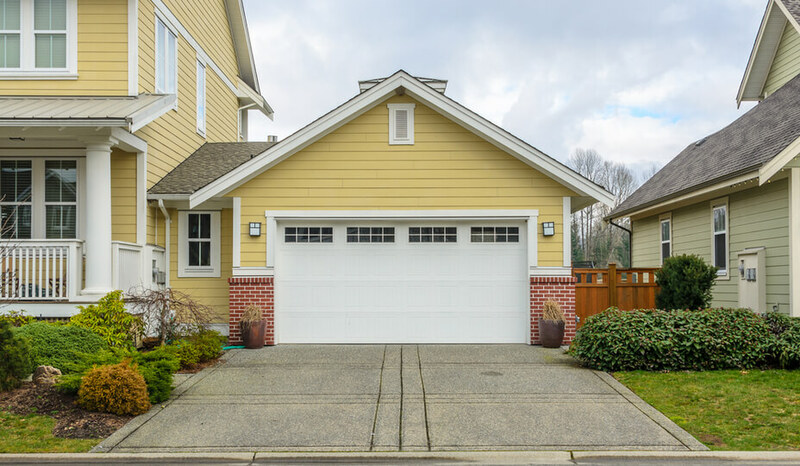 An attached garage (whether it has a room above it or not) is considered an extension of your home. This means you’ll need plans from an architect or technologist. For a detached garage, you can buy prefabricated plans. Your best bet is to ask the municipality for the plans they require. If the city believes you’ll be fine with the plans being drawn up by a technologist, expect to pay between $1,500 and $2,000. 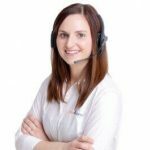 However, if they believe you’ll need to plans to be drawn up by an architect, this can cost you anywhere between $2,000 to $5,000 – and maybe even more! Typically, the architect’s work will cost you about 10% of the total cost to build your garage. Once you have your plans in hand, you’ll be able to get your permits from the city. With the plans and permits in hand, you can then start getting quotes from 360° Verified Home Addition Contractors to find the right one for your project. "I'm here to help you with your garage project"
The first step is the construction of your garage’s foundation. The contractor you’ll have chosen for the project should ensure that the footing (concrete base on which the foundation wall is poured) is at least five feet below the surface of your lot to avoid any damage that can be caused by freezing and thawing. Next is the insulation and the type of insulation you choose. If you are going to use your garage only to park your car and store a few things, an insulation factor of between R-12 and R-20 will do the trick. However, if you’ve planned on using your garage as more of office space, a factor of at least R-28 would be better. You might also consider adding a heating system. 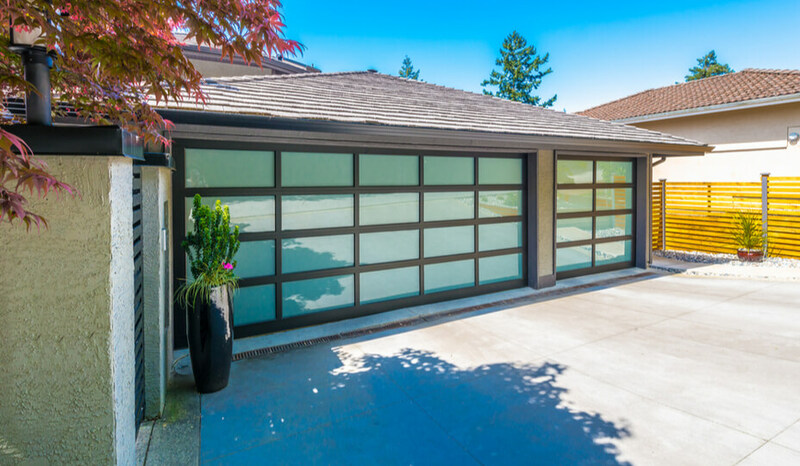 Also, ask yourself if you want to add a glass door, windows or a ventilation system, then determine what type of garage door you want, so that you can include these elements in your design. Of course, these will also play a role in the cost of building your garage. Planning on building a garage? If you have a garage project in mind and you’d like to get a free quote, Call us or fill out a form. 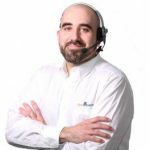 One of our renovation consultants will be happy to recommend our 360˚ Verified Contractors.